Kratom is an herbal supplement used to alleviate pains and aches. It’s derived from a kind of evergreen tree and contains alkaloid compounds called 7-hydroxymitragynine and mitragynine. It is believed that these alkaloid compounds may help in controlling pain by attaching to opioid receptors, which in turn reduces the body’s pain perception. Kratom is a sedative in higher doses and a mild stimulant in lower doses. 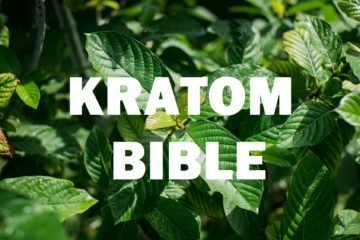 You want to know how to take Kratom powder effectively. 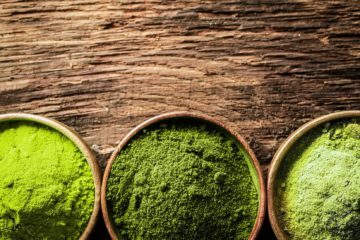 Kratom powder can taste awful to new users, but you don’t need to worry because there are different ways to use it. 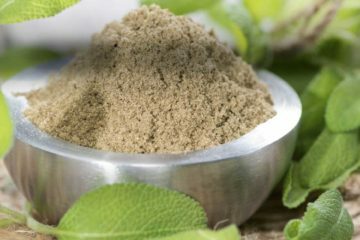 Here’s how you can take Kratom powder. You can add the powder to your favorite drink to mask its taste. 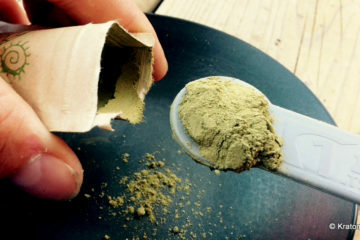 Kratom powder can be added to coffee, orange juice or just about any drink you can think of. Experiment with various kinds of drinks and pick the one you like most. Just toss the powder in the back of your throat and then wash it down with water or your favorite drink. However, the toss and wash method is only for those who can take a dry powder and force a lump down their throat. This method is one of the best ways to get your dose efficiently and quickly. You can divide the dose into a couple of mouthfuls to make it easier for you to swallow the powder. There are also oblate discs, thin pieces of non-plastic that digests easily, where you can put the powder in and take it whole with a drink. The oblate discs are safe. Adding Kratom powder to yogurt can help mask its taste. 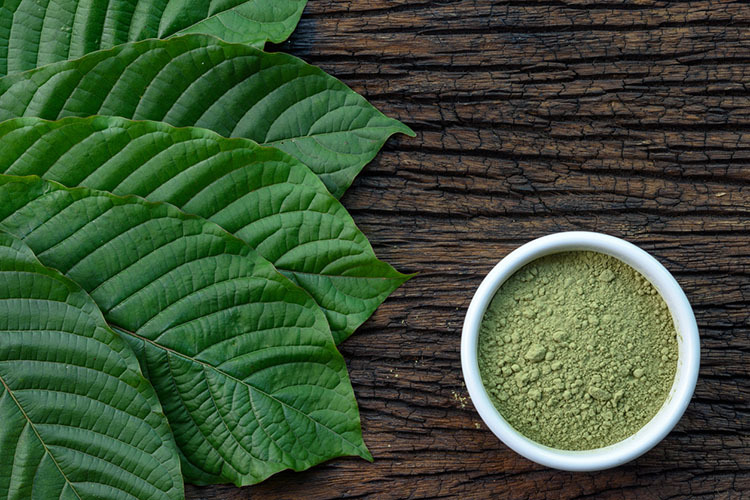 Take Kratom on an empty stomach to get the best results. Boil the powder in water for 30 minutes and let it sit. Strain the liquid and drink it. You can also mix the powder with hot water, strain any residue and drink the liquid. 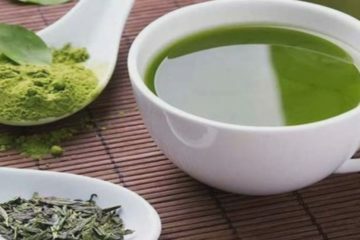 This kind of tea method, however, limits the analgesic effects of Kratom powder. If you don’t want to taste Kratom, you can take it in its capsule form. 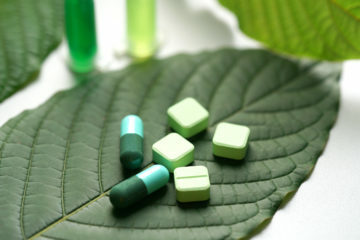 Capsules come in various sizes, so the amount of Kratom they contain also differs. For instance, a size 00 capsule only contains 0.5 grams of Kratom powder. You need to take more capsules to achieve your desired effect. Kratom capsules, however, are incredibly convenient. 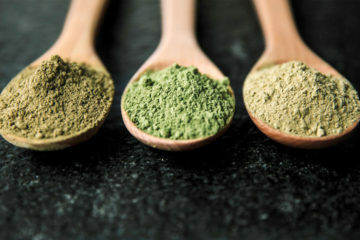 These are some of the conventional methods on how to take Kratom powder. Pick one that works best for you. 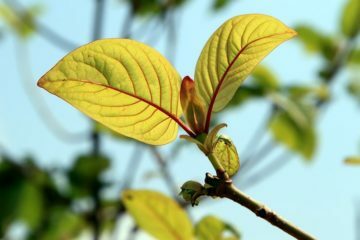 Kratom’s unique alkaloid profile is responsible for its medicinal effects. It’s often used for pain relief, energy promotion, opiate withdrawal relief, mood lifting, insomnia relief, and depression relief. Kratom is also rich in vitamins and antioxidants. Kratom has stimulating and sedating properties. The effects, however, depend on the plant, the strain, and the person’s body chemistry. Almost all quality strains can improve mood. However, the differences in strain can change the range of effects between sedating and stimulating. Some strains are more effective for pain relief. These strains include Borneo, Bali, Indo, and Maeng Da. Red-veined strains tend to be the most effective for pain relief. 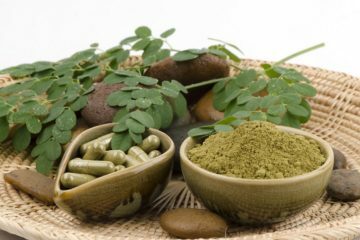 If you want to use Kratom for anxiety relief, you should find strong and sedating strains like Indo and Borneo. The latter can alleviate anxiety, restlessness, and stress without causing brain fog or exhaustion. The preferred vein color is either red or green. 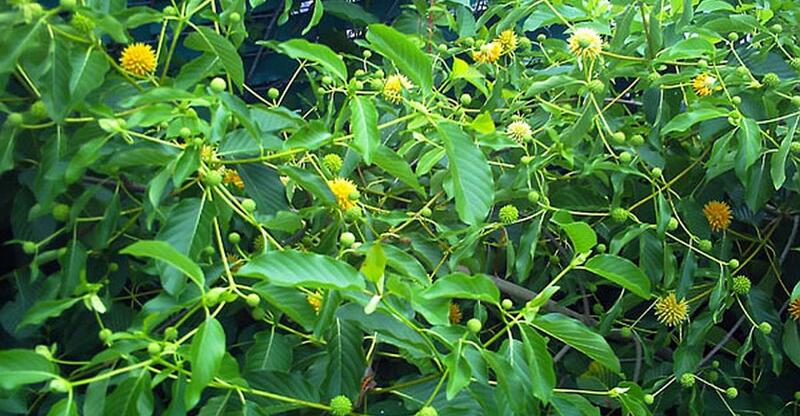 A few anecdotal reports suggest that Kratom may also help treat depression. Not all strains, however, can be used for this purpose. The preferred strains for treating depression include Thai, Green Malaysian, and Maeng Da, while the preferred vein color is white. Some green vein strains can provide depression relief, but the person’s brain-chemistry may affect the results. 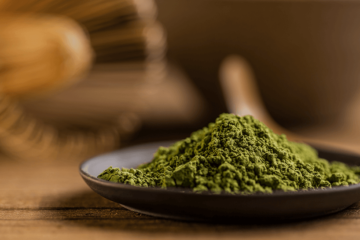 Since little-to-no clinical research has been conducted about this and every person has different brain chemistry, it’s important to know the effects Kratom before using it for treating depression. 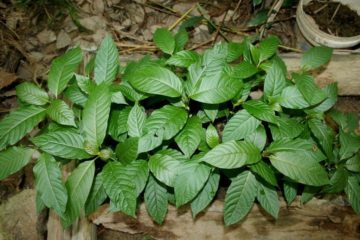 Due to the mood-lifting and painkilling effects of Kratom, it has been used to reduce the withdrawal symptoms of illegal narcotics and prescribed pain medication. The best strains for opiate withdrawal include Bali, Borneo, Indo, and Maeng Da. The preferred strain color is red. 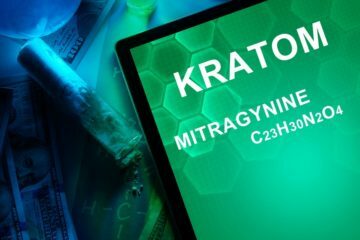 There’s no right or wrong way to take Kratom. It all depends on you. Choose the method that you’re most comfortable with and experience Kratom’s benefits.